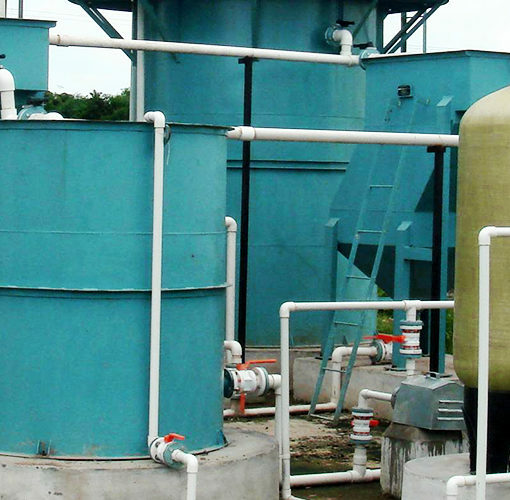 We are engaged in manufacturing, wholesaling and exporting Sewage Treatment Plants. 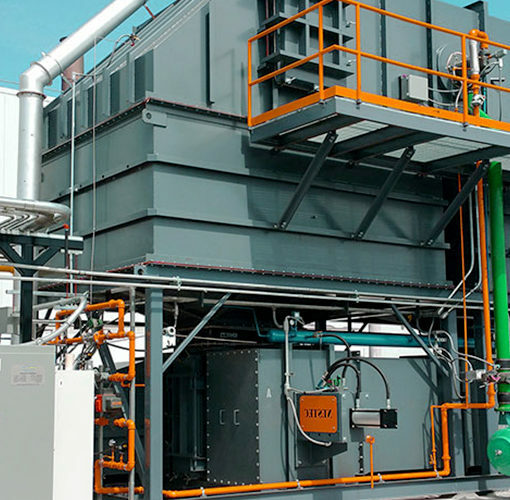 Our plants are fabricated employing superior quality components and latest technology machines. 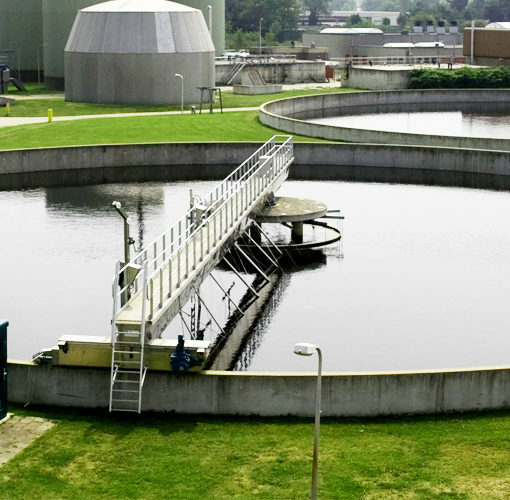 These plants are used to treat sewage as well as effluent generated by hospitals, hotels, institutions and other commercial buildings. Our products are widely demanded for their features like sturdy construction, low maintenance and easy installation. Above you can have garden or parking or road etc. Mild Steel coated with FRP (MSFRP). From 10 KLD to 150 KLD available in Sintex FRP, MS and RCC.